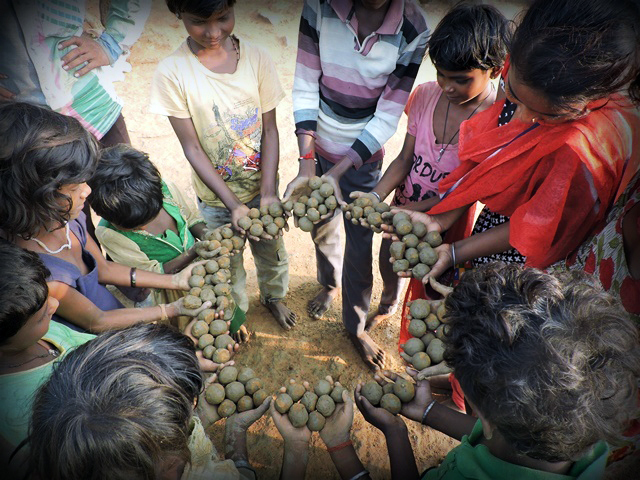 Terre des hommes Germany-India Programme is active in 17 states in India through our partners. We currently support 62 projects across the country. 83680 children and youth were reached through tdh Germany-India Programme projects, focusing on safeguarding children’s right to protection from exploitation (child labour, child marriage), abuse (violence against children) and discrimination (girl child). 26337 children participated in GAM, as participation of youth and children, and ecological rights and education remained central to our efforts this year. For more information of our projects by zone, please refer to our Strategic Goals (put Read More tab here) and Focal Themes (put Read More tab here).